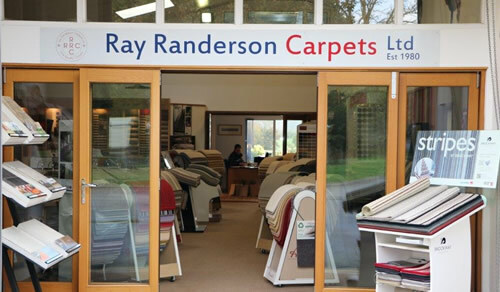 When buying flooring from Ray Randerson Carpets Ltd, you are buying a complete service. 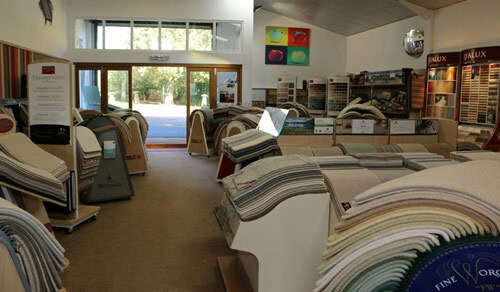 Our aim is to help you choose the best possible carpet, rug or hard flooring for your property. We are happy to visit you and bring samples for you to consider. Clients tell us this is very helpful. Your satisfaction and value for money are our key objectives. We strive to deliver beautiful quality flooring, perfectly fitted, every time and we always send enough people for the job. So if you are looking to replace a single carpet, or re-carpet an entire building, we are here to help. Our customers include home owners, property developers, hoteliers, interior designers and stylists, commercial offices, historic buildings, airports; the list goes on – all our customers are important to us and served accordingly. Clients tell us that we are renowned and respected for excellent customer service, attention to detail, fine quality carpets and flooring and most importantly, value for money. Every customer can benefit from the accumulated knowledge, experience and training of everyone in the business – that personal service and attention to detail means we are now dealing with 3rd generation customers in some instances! With so many manufacturers offering a myriad styles, colours and materials, choosing the right carpet or floor finish can be a daunting and confusing prospect. This is where we come in! – With years of hands on experience and knowledge gained from dealing with suppliers of all types and qualities of flooring over many years, we can offer advice to help you choose the perfect flooring that suits you or your clients. Find out what’s happening in the carpet world. Visit our showroom to find out why people view us as the natural choice for flooring. 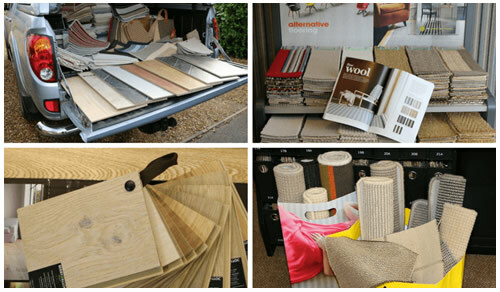 Our extensive range of carpets and flooring, including ones made from natural materials. You will also find a plenty to choose from at a range of prices so we offer excellent value for money. Come along and take a look. 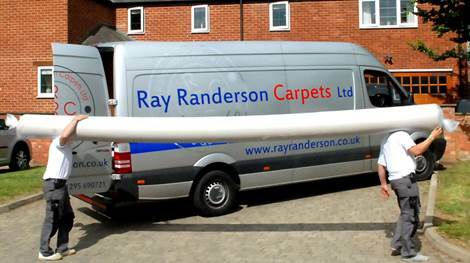 If you are looking for a trustworthy company to supply and fit carpets, laminates, vinyls and wooden flooring, Ray Randerson Carpets team provides a perfect fit. 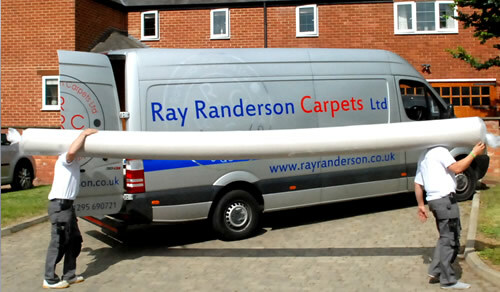 Clients choose us for domestic and commercial carpets and flooring. We work throughout the UK – and on occasion, the continent. Contact us to find out more. Our showroom and offices are in Avon Dassett on the edge of the Cotswolds. Then you can see our full range of flooring products at first hand.